Many people enjoy the opportunity to experience the warm and soothing water provided by a hot tub. 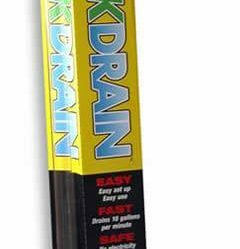 There is a common health issue associated with using one. It is known as hot tub folliculitis or hot tub rash. This is the development of small bumps on the skin that are red, itchy and tender. The rash can also result in pus-filled blisters around a person's hair follicles. They are often found in areas of a person's body that were covered with swimming attire. The commonly blamed cause of hot tub rash is a bacteria known as Pseudomonas aeruginosa. This is a very common organism. It can be found in soil on plants and in almost all sources of water. It is especially common in man made environments. This bacteria is considered opportunistic and will attach itself to humans or any other type of creature when possible. It is very versatile and can infect any type of damaged human tissue as well as individuals with decreased immunity. Though not typically the case it is possible for an entire family to use a hot tub and only one member develop hot tub rash. However, in most cases of bacteria caused hot tub rash more than one person will be infected. 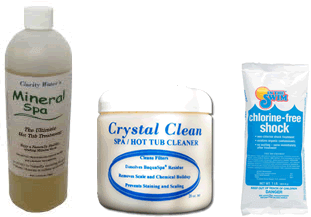 Funny thing is, the very same chemicals, chlorine and bromine, that are used to kill bacteria in hot tubs are often the most common cause of folliculitis or "hot tub rash." These chemicals are able to eat away at the enzymes that are designed to prevent hair follicle irritation. 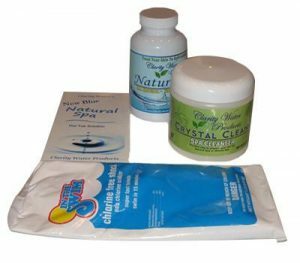 Many people have had success preventing instances of hot tub rash by not using caustic sanitizers such as Bromine and Chlorine. Water treatment systems that are free from chemicals have been shown to help hot tub users avoid getting hot tub rash. Chemical caused hot tub rash often only affects specific people in family and rarely causes a family wide breakout. It is usually one person in the family or family members that have similar skin characteristics that are highly sensitive to chlorine and bromine. Doctors commonly prescribe antibiotics and steroids that have no affect on chemical caused hot tub rash since there is not bacteria present. The water in hot tubs is warmer than what is found in pools. 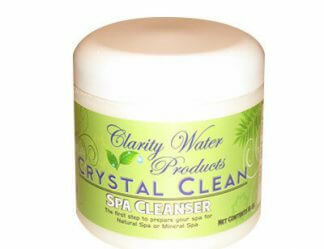 This causes the traditional sanitizers utilized to kill germs, such as chlorine, to break down faster. When this happens, it creates a situation where the risk of bacteria caused hot tub rash infections can occur. There are things people can do to decrease their chances of developing the rash. When getting out of the water, it's important people take off their swimsuits. They should immediately shower with soap. The swimsuits used while in the hot tub should be thoroughly cleaned. It is important that the hot tubs water be well maintained. 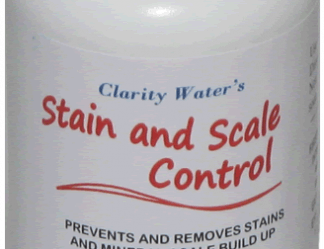 If using chlorine or bromine it is very important that the water chemistry is well balanced. In the case of chlorine and bromine use, more is not better, since too much chemicals can cause skin rashes in even those people not typically sensitive. 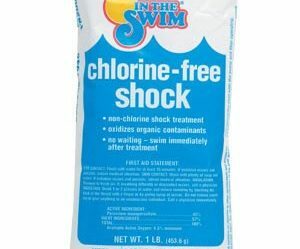 In fact, chlorine is toxic. 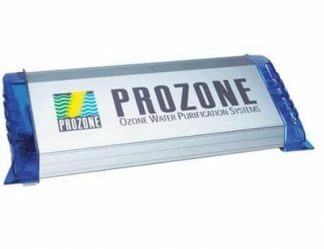 "When chlorine enters the body as a result of breathing, swallowing, or skin contact, it reacts with water to produce acids. The acids are corrosive and damage cells in the body on contact." New York Department of Health. When using an alternative water treatment product such as Natural Spa or Mineral Spa is important to follow the instructions carefully. Though neither Natural Spa nor Mineral Spa will directly cause skin irritation not maintaining the product in your hot tub can allow bacteria to grow. 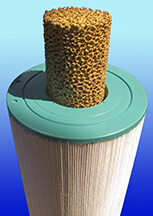 Our natural hot tub water treatment solutions make hot tubs usable again for thousand of our happy customers. Often when someone has hot tub rash, it's possible for the rash to go away within a few days. In most cases, medical treatment will not be required. 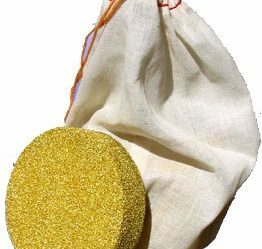 It's possible to put warm compresses of Burow's solution or salt water to ease the itching. Health complications associated with hot tub rash are rare. It is often caused by an abscess formation resulting in an infection. When the rash becomes severe, a physician may prescribe a treatment of antibiotics. Of course this antibiotic treatment will have no effect on a chemically caused rash. It is easier for a person to get hot tub rash if they have damaged hair follicles. When people closely shave or wear clothes that rub their skin, it can irritate the hair follicles. This will create a situation where the follicles will become irritated or become blocked by makeup, irritated by sweat, machine oil and more. 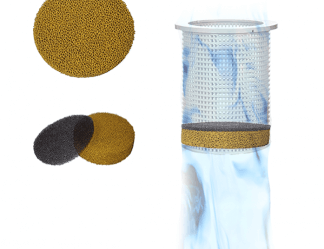 Hair follicles that have been damaged are more likely to be susceptible to folliculitis. Individuals who have a surgical wound, scrape or cut can easily be infected with the bacteria. 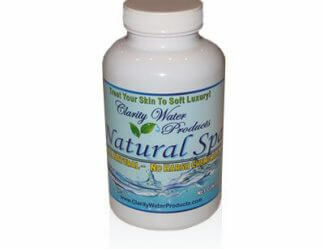 Additionally, chlorine and bromine will also cause irritation to these areas of damaged skin. There are certain locations on a person’s body that are more likely to develop hot tub rash. The upper arms and legs, as well as chest or upper back, are prone to hot tub rash. A person's armpits, abdomen or lower back, as well as groin and buttocks, are also common areas that can develop hot tub rash. 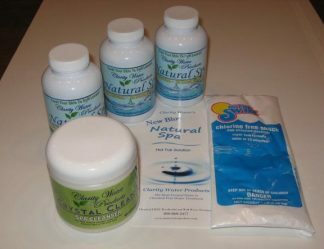 Add 2 more bottles of Natural Spa (for a total of up to 6 months of treatment) to the kit above and We Pay The Shipping! toward product rather than shipping.